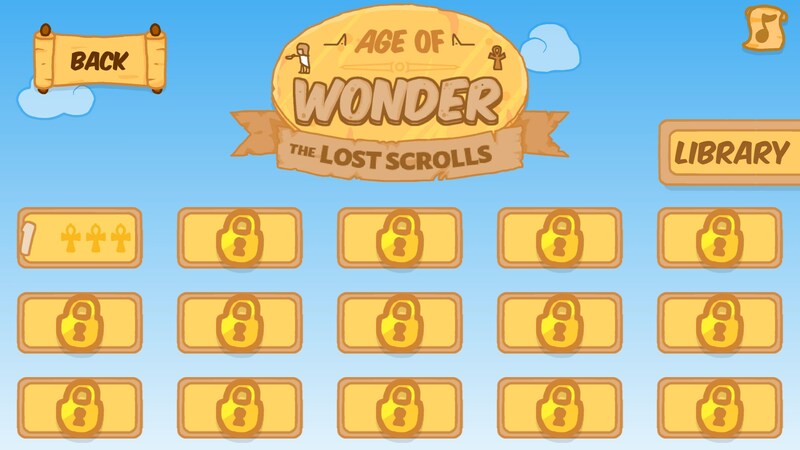 Age of Wonder The Lost Scrolls – Games for Android 2018 – Free download. 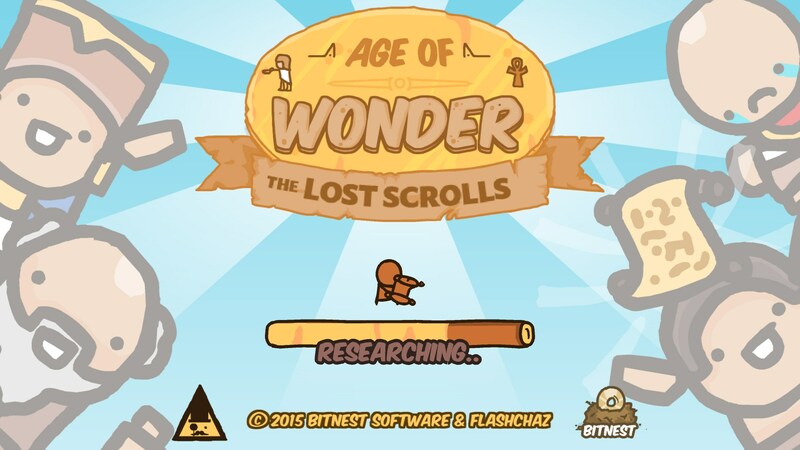 Age of Wonder The Lost Scrolls – Toss knowledge and wisdom to be shared by all. 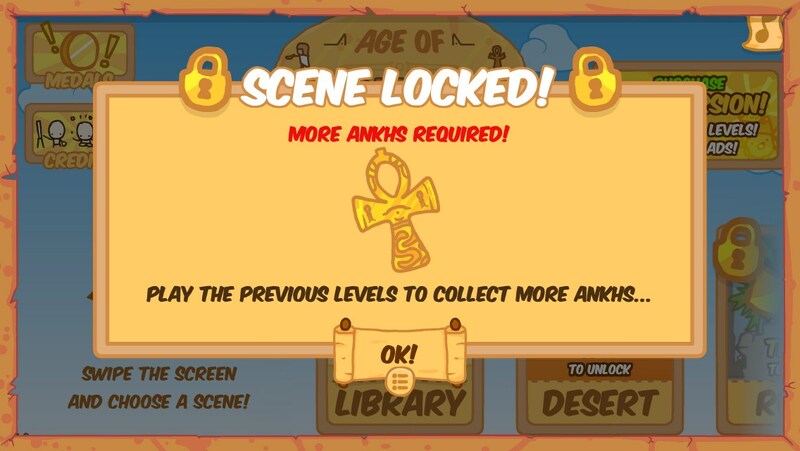 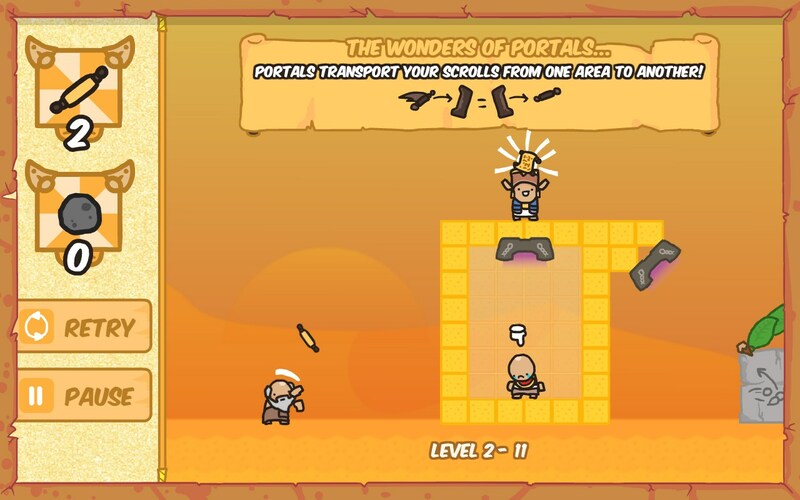 Age of Wonder The lost Scrolls is an amusing ancient Egypt themed physics game. 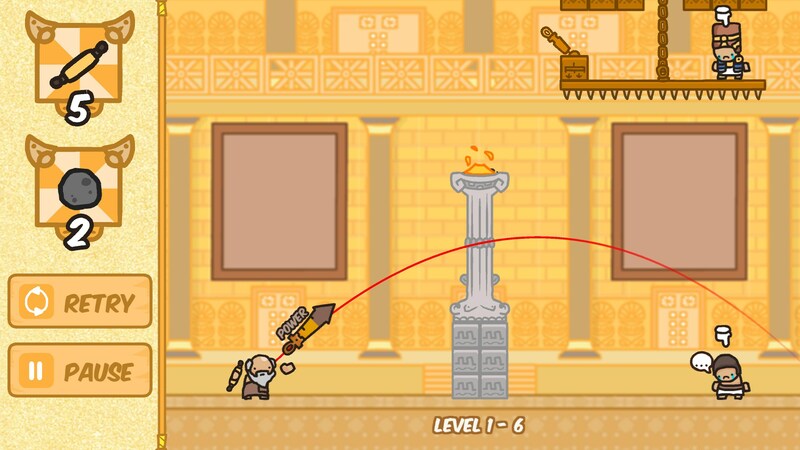 The user takes on the role of Eratosthenes, chief librarian of Alexandria as he brings scrolls of wisdom to the knowledge starved people. 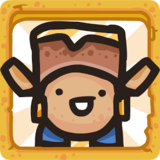 Simplicity is the tone of the app and it is apparent right from the start, from its graphics to the short yet well thought out levels. 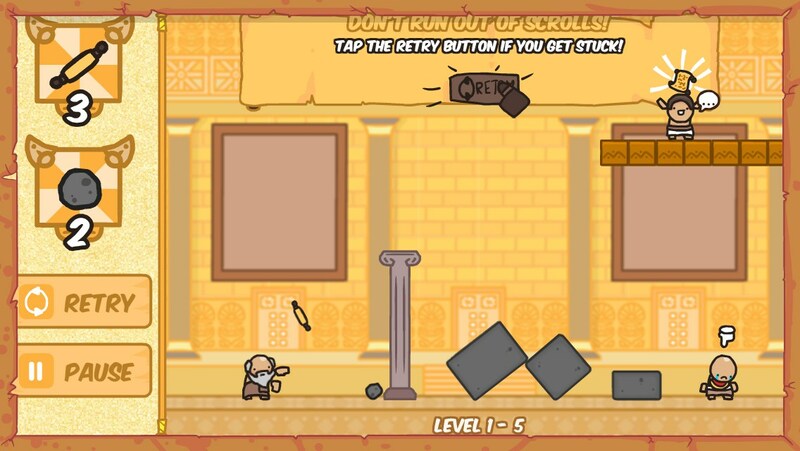 The entire game offers a wide range of physics based puzzle levels for players to solve. 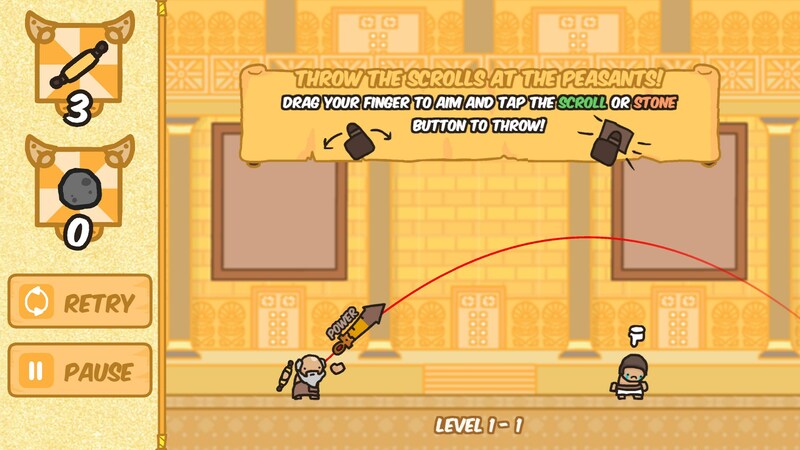 The main character navigates ancient Egypt, throwing scrolls of wisdom that must find their mark in the hands of the people. 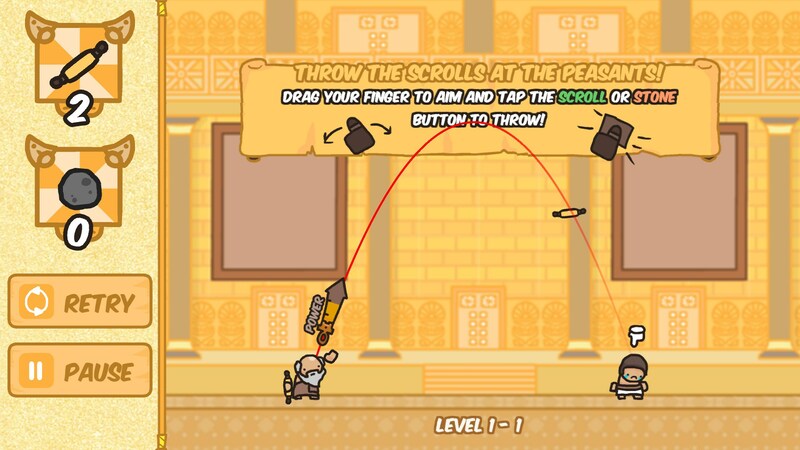 Using swipes, the user is able to aim their throw by putting more or less power and angle. 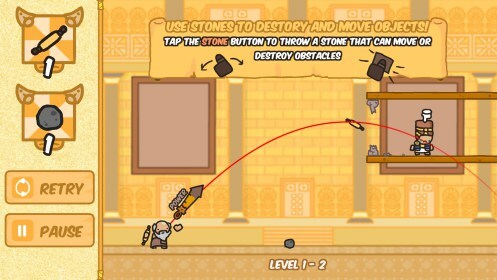 Using the same system, players are also able to throw stones at levers and breakable objects to clear the path so knowledge can reach their destination. 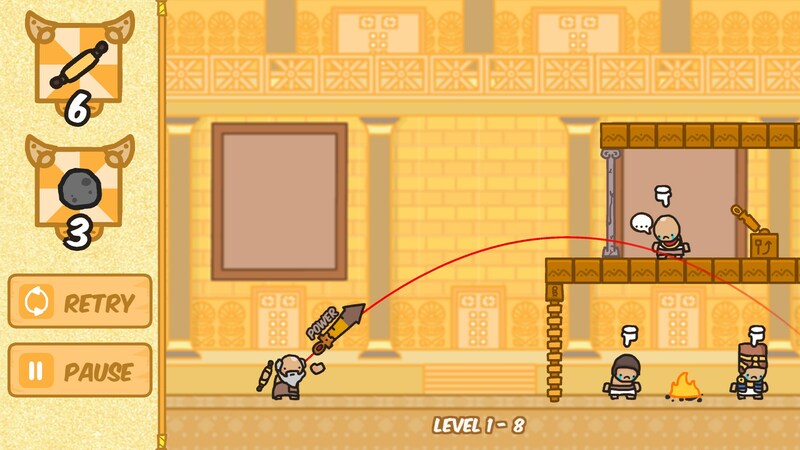 Levels are filled with moving platforms, spikes and traps that bar the way of wisdom. 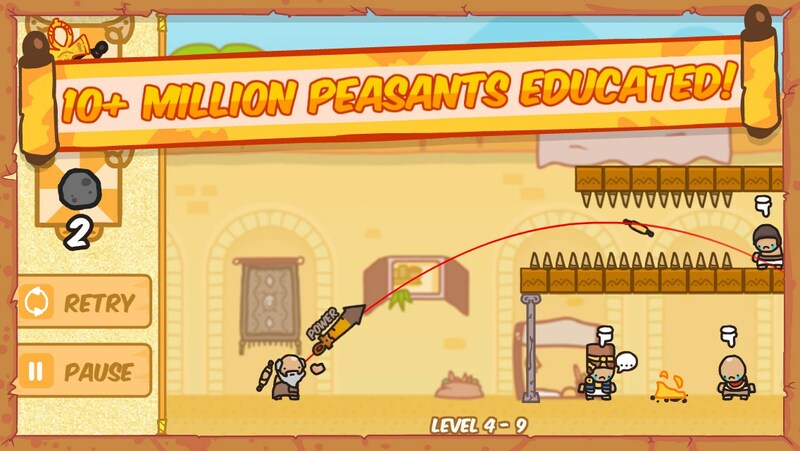 Graphically the game offers nothing to brag about, yet the charming visuals, combined with amusing sound effects and a soothing soundtrack more than make up for it and give off an overall decent vibe. 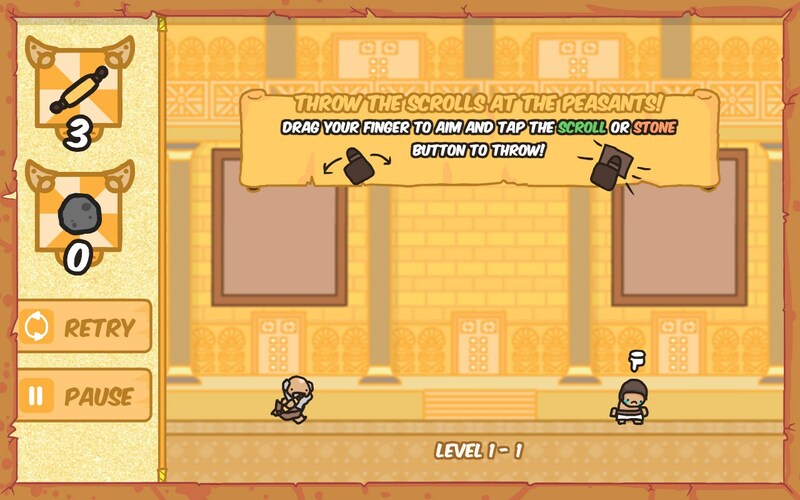 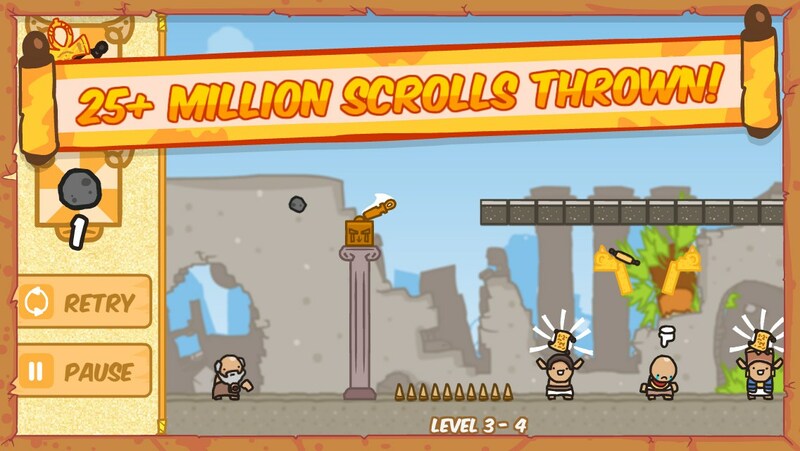 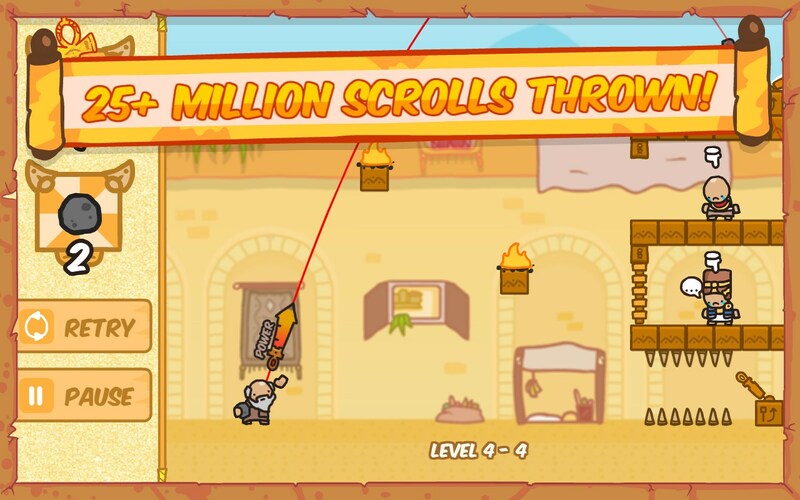 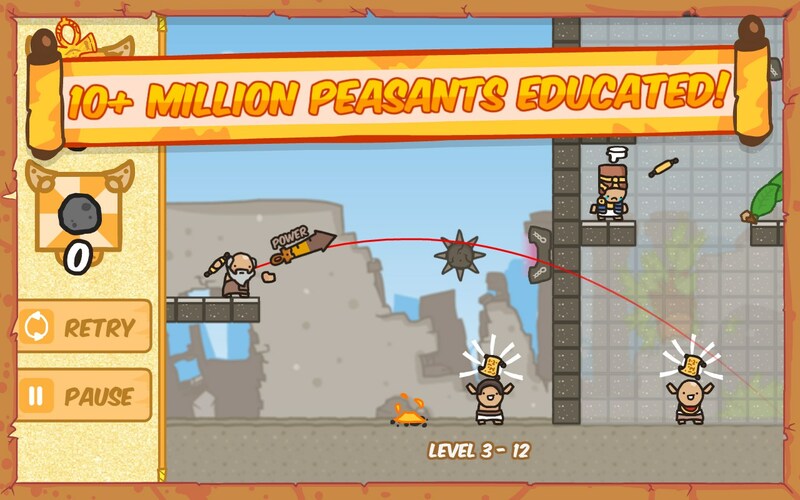 Overall Age of Wonder The lost Scrolls for Android is an incredibly catchy game with a multitude of levels to solve. 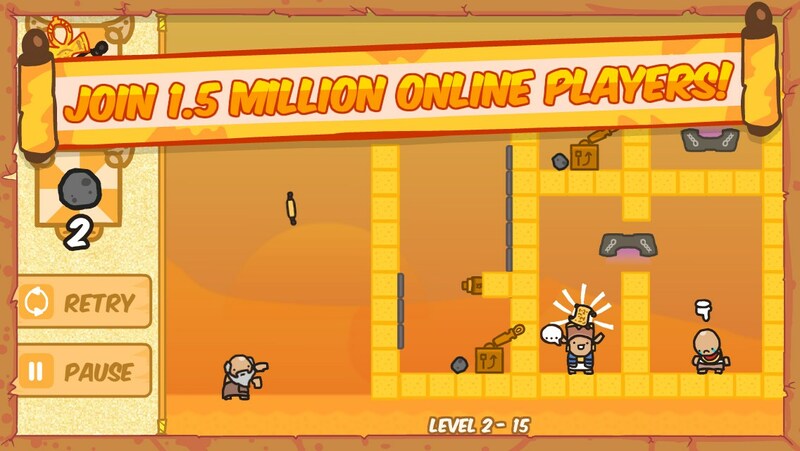 Its comic design and catchy gameplay make it a top notch casual game. 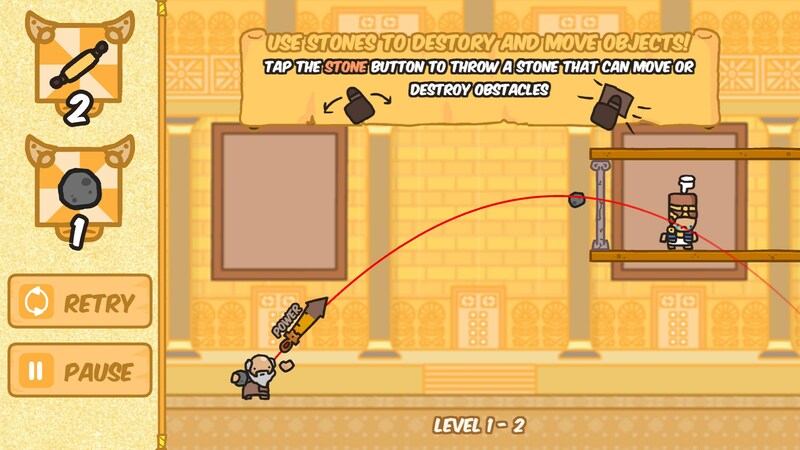 It offers good, clean fun and fluid gameplay though its simple physics based puzzles. 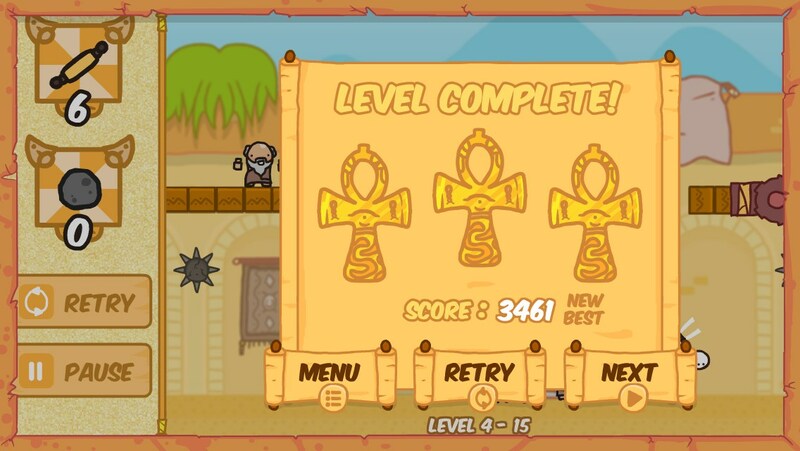 The occasional display of ads between levels is barely noticeable when added to a decent game such as this.